note, 17 April 2014: Early today I removed the few 1967-1968 recordings by the Sweet Inspirations which I’d originally included in the page. These were deleted because of the poor sound quality of the videos. The gallery at the bottom of the page still contains several photographs of the group, and a couple of Sweet Inspirations album cover images. 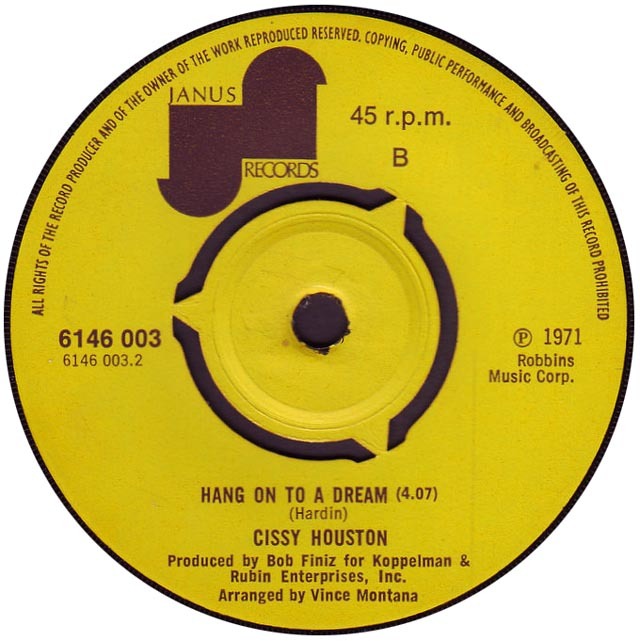 B-side of the single “Darling Take Me Back I’m Sorry,” issued in the UK on 17 December 1971 on the single Janus 6146 003, and in the US in 1972 (according to Discogs.com) on Janus J-159, Forty years later, it was included as a bonus track on the 2012 CD reissue, remastered, expanded edition of Presenting Cissy Houston. Jim Weatherly wrote the song originally as Midnight Plane to Houston. He released a recording of the song in 1972 on the album Weatherly. 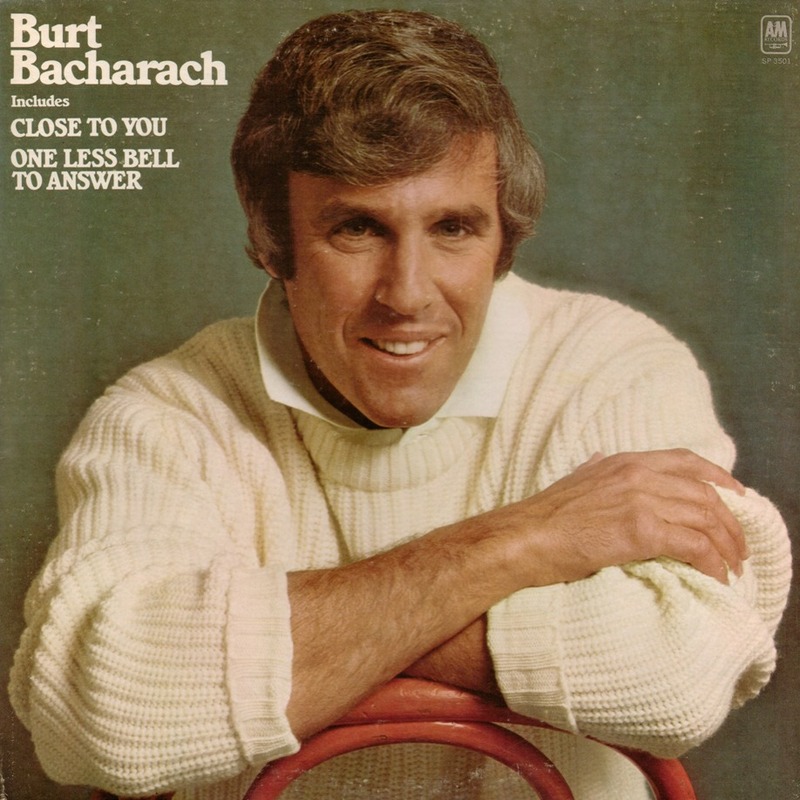 According Wikipedia, citing an interview of the songwriter with Gary James, the characters of the song were based on Weatherly’s friend Lee Majors, and a girl Majors had recently begun dating named Farrah Fawcett. 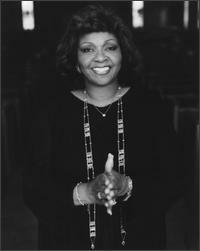 The mode of transportation and the destination were changed for a Cissy Houston recording made in Atlanta in 1972. Gladys Knight & the Pips had their only #1 pop hit with a 1973 recording using the revised lyric, plus numerous additional words, interjections, and imitative sounds (train whistle). 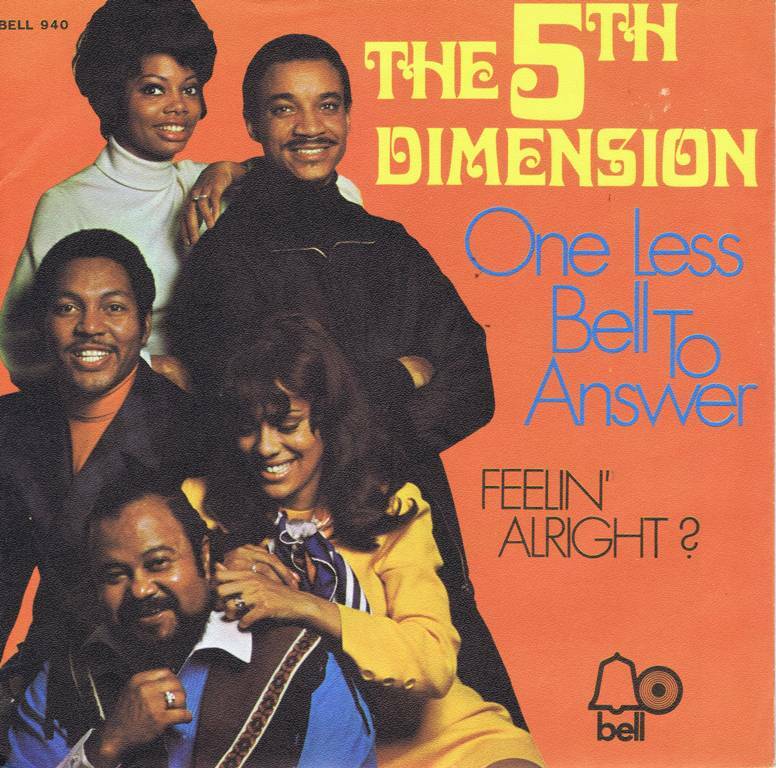 Earlier in 1973, the group’s recording of another Jim Weatherly composition, Neither One of Us (Wants to Be the First to Say Goodbye), had peaked at #2. I Come To You (Burt Bacharach, Hal David) was sung by Jerry Hutman and Diana Lee, dubbing for Peter Finch and Liv Ullman, respectively, on the original soundtrack of the 1973 film Lost Horizon (with Finch reciting the opening verse, according to Serene Dominic, p. 241). The original soundtrack album was released in December 1972. Wikipedia’s page on Lost Horizon indicates that “I Come To You” was one of several songs deleted from the film after its roadshow release, but restored for the laserdisc release of the film. 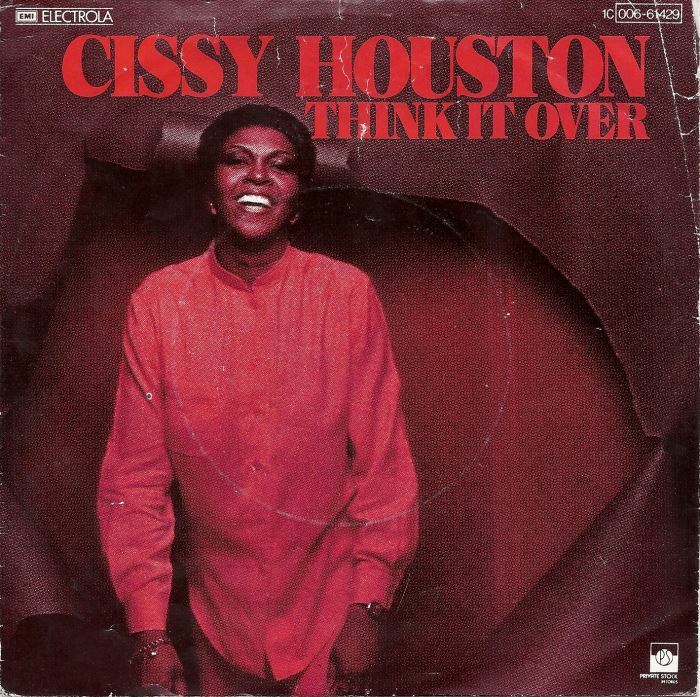 The front cover of Cissy Houston’s 1977 self-titled LP features a disturbingly altered image of Ms. Houston looking happy as she appears to be about to be engulfed by a glistening red blob. 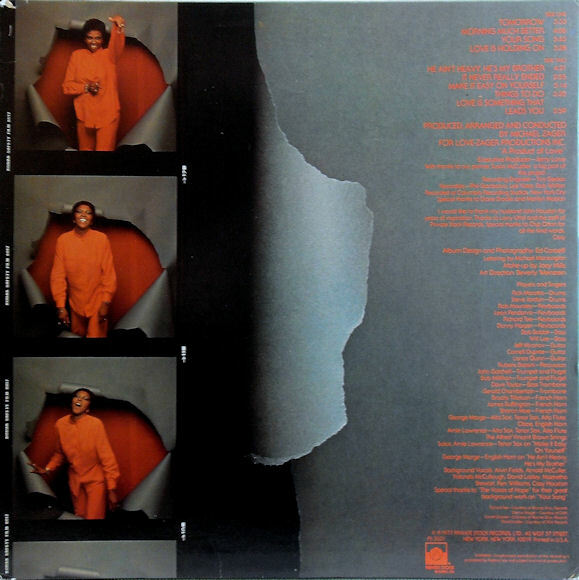 Instead of using that horror, I’ve got (above right) the back of the album, and (above left) the front of a 1978 German sleeve for the single “Think It Over,” which features an image from the same photo shoot.